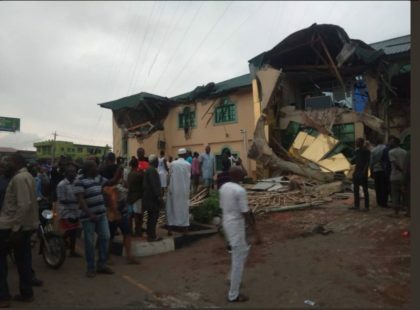 The state government, through its counsel, Mr Yomi Alliyu, made the denial when he appeared before Justice Iyabo Yerima of the State High Court, Ring Road, Ibadan, on Monday. Alliyu appeared for the first and second defendants, Gov. Abiola Ajimobi and Mr Bola Abimbola (State Attorney-General), in a case instituted by Ayefele against the defendants. The council said his clients were shocked to read about the reported demolition on Sunday morning.